The diocese of Meath is divided into 8 regions known as deaneries. 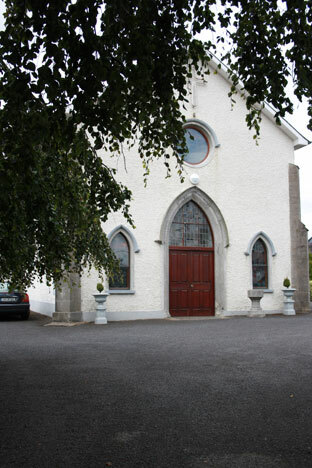 The Parish of Kingscourt, Muff and Corlea is in the Kells deanery. 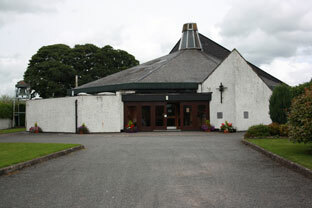 Within this deanery, there is a clustering of parishes to best co-ordinate pastoral services and for future planning. 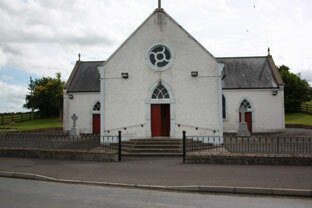 This parish is clustered with Kilbeg, Drumconrath and Nobber. In the event of the absence of a priest another priest from the cluster is always available for pastoral needs.